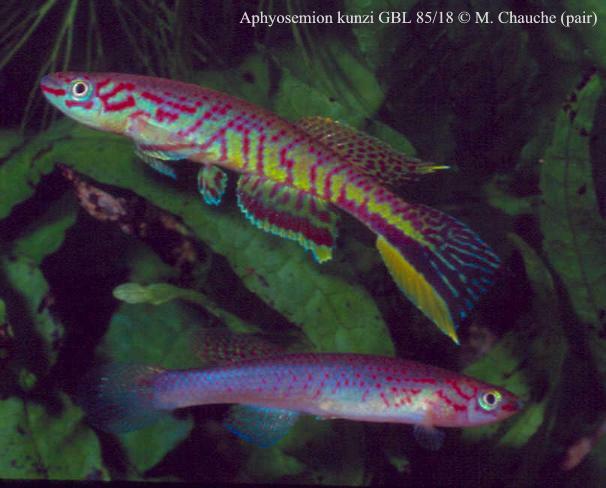 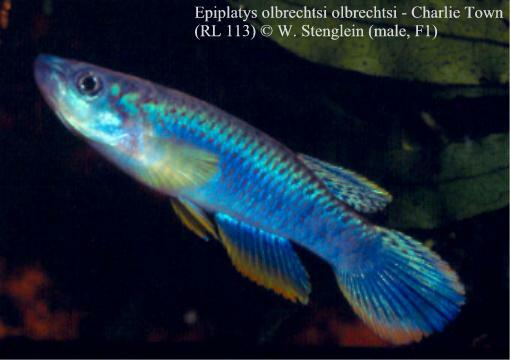 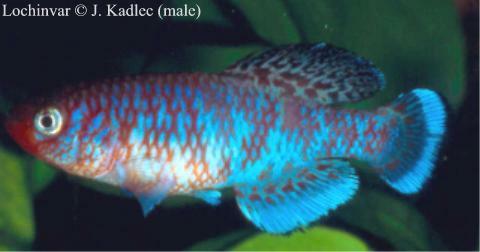 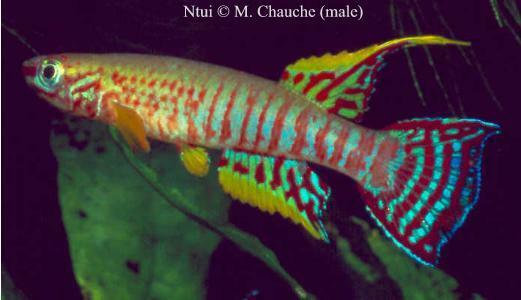 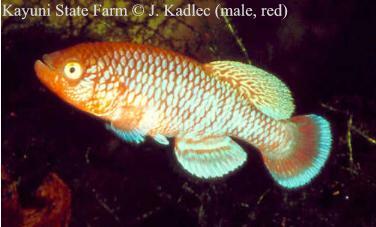 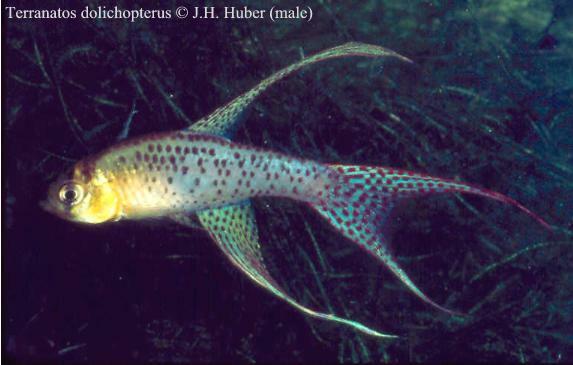 The diversity of color patterns among killifish species is incredible and unique (greater than coral fishes! 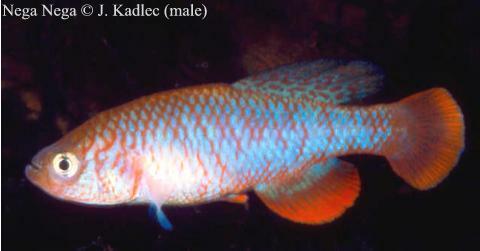 ), as a mirror of their genetic diversity. 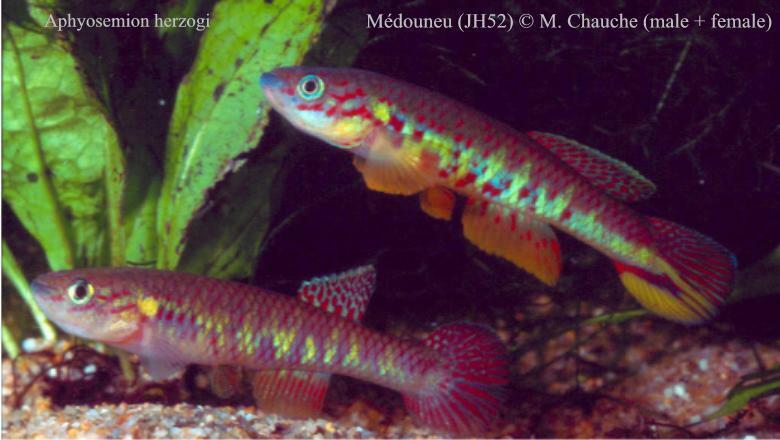 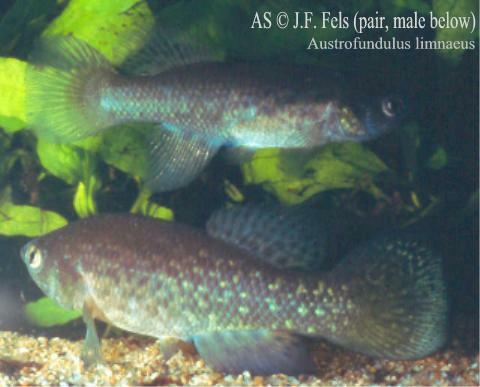 As an example, photos of several populations of the African Aphyosemion bualanum or Nothobranchius kafuensis are presented in the small gallery, on top. 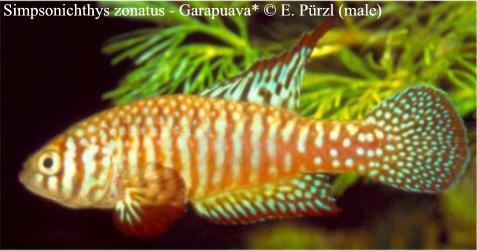 Therefore the options are nearly infinite: the 1100+ valid species turn out into more than 4000 aquarium populations ! 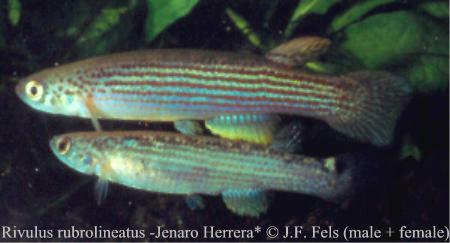 Pattern variability between 2 species of the same genus, e.g. 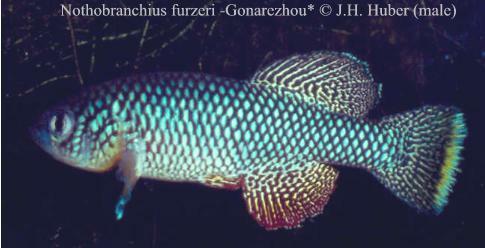 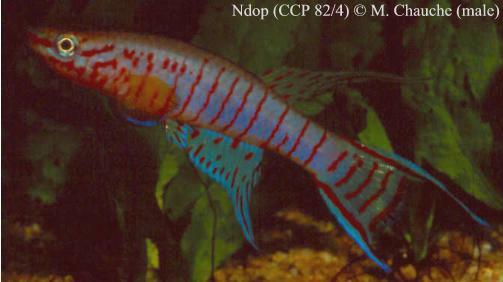 Nothobranchius.